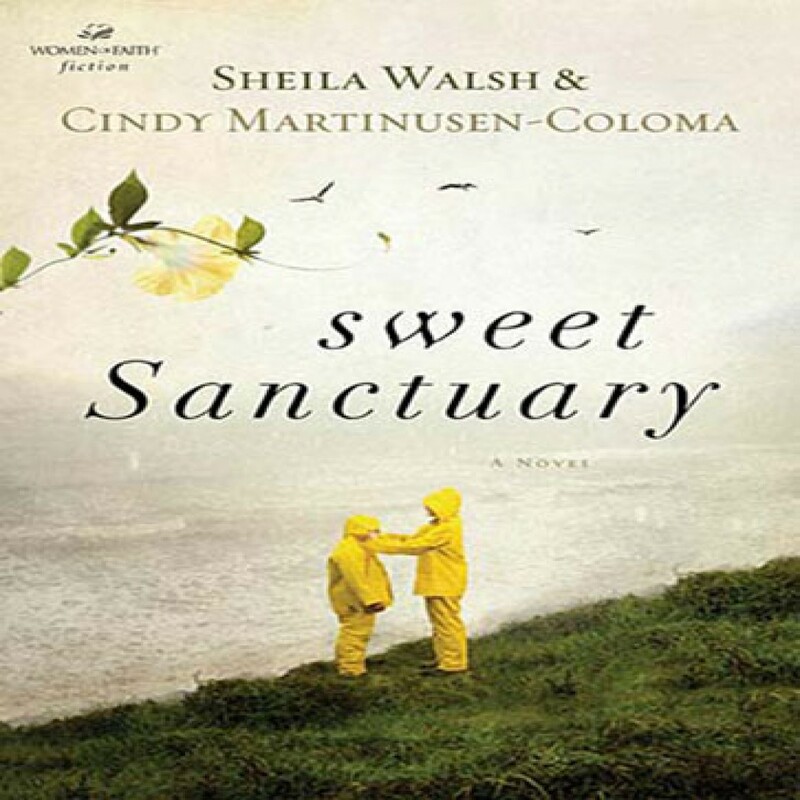 Sweet Sanctuary by Sheila Walsh Audiobook Download - Christian audiobooks. Try us free. Wren has tried to shelter her only son from the tumult of the world. Now she's about to find sanctuary . . . in the last place she ever expected. In tiny Cottage Cover, on the coast of Maine, Wren Evans is raising her gifted son, Charlie. A single mom, she's fought hard to give Charlie a stable, secure home life. When a prestigious music academy in Boston expresses interest in Charlie's talent, Wren is willing to move them again to make his dreams come true.